I don’t like paying for travel books. They’re expensive, bulky and generally out of date. 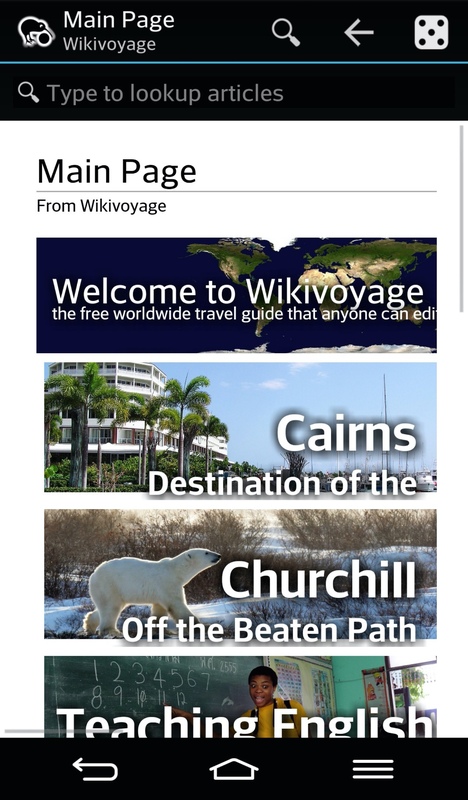 Internet resources are a lot better, and I love using WikiVoyage to plan my routes (it’s a non-commerical fork of WikiTravel supported by the WikiMedia foundation). One downside of trying to use the Internet while traveling is slow speeds. Even the best wifi or 4G is going to have latency and dead spots. If you’re on a train or a bus and see an interesting town, and want to hop off, how can you be sure that you’ll know where to sleep, where to eat, what things should cost and what to see? I confronted this problem for a while until I thought: Why not just cache WikiVoyage on my phone? 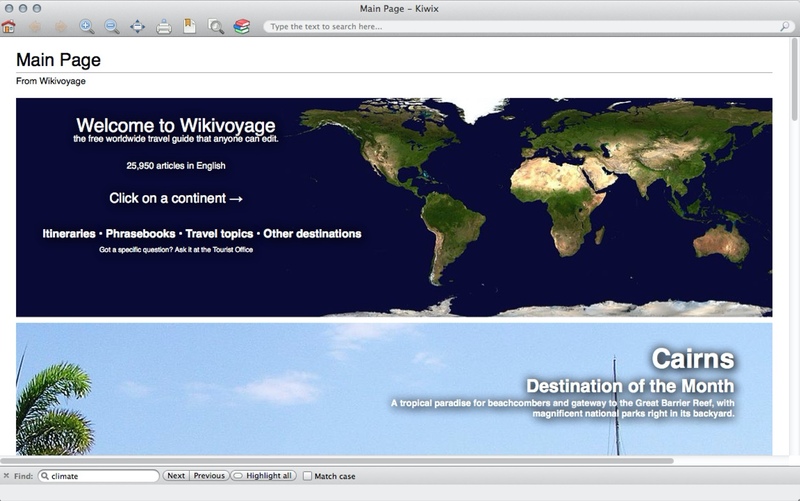 It turns out someone is already doing this, and you can use Kiwix to pull a full archive of WikiVoyage for reference offline. It works on every major platform. Why am I using Kiwix instead of WikiSherpa or the other cached wiki apps? 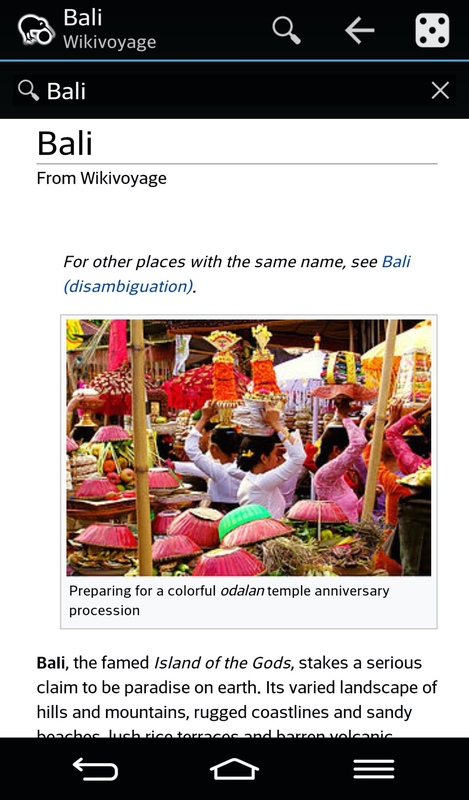 My main reason is that WikiVoyage is big — 1.2 gigabytes for a full download with images — and once I spent three days pulling the archive I didn’t want to have to pull it again for another app on my phone. My attempts to download the same data for WikiSherpa failed repeatedly. Give Kiwix a shot next time you travel. It’s totally free and there are obviously going to be some errors since it’s a Wiki site, but I like using this open data more than caching locations in TripAdvisor or using expensive and poorly formatted Kindle books. I also like that one file has almost every city in the world recorded, so I can think of a random city and read about it in seconds. An added bonus of Kiwix is that you can also download Wikipedia in either 13GB or 1.7GB versions. I’ll be downloading this to my laptop as well so I can read more about the history and industries of the towns I visit (that information is not usually in WikiVoyage). 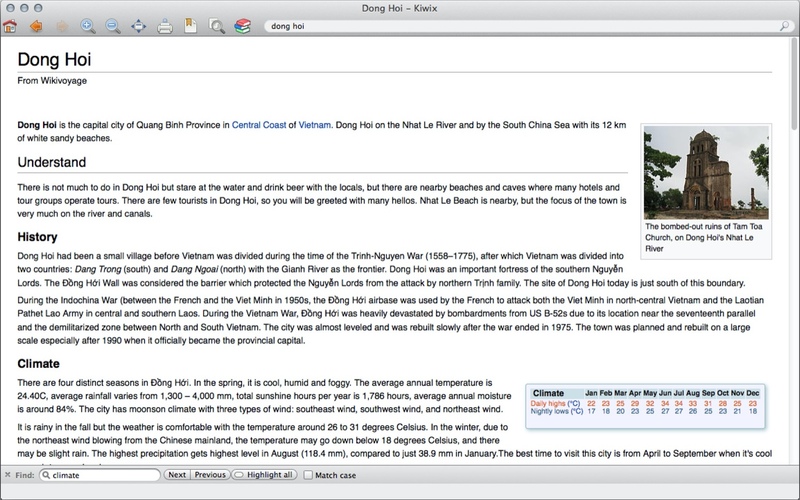 Some screenshots of Kiwix running on my Mac. Unfortunately it doesn’t seem to support retina displays. Some screenshots of the same data file running on my Android phone.